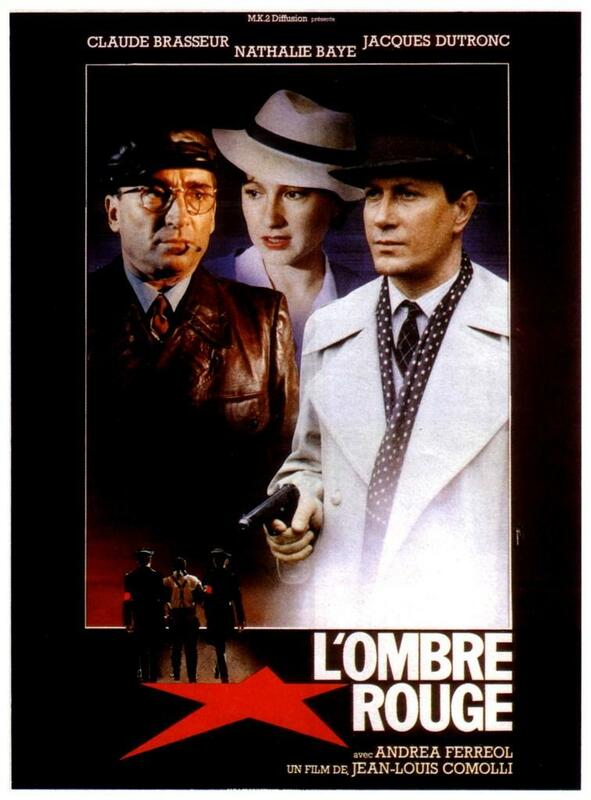 The time is the 1930s and two Soviet spies (both Frenchmen by nationality) have been helping Communist factions during the Civil War in Spain. It is the time of Stalin's iron rule in the USSR, and the two agents are suddenly called to Moscow by the KGB. Knowing that they are in trouble for no fault of their own, fear drives one of them to suicide while the other gets his lover and her child and begins a run for his life, knowing that the KGB will never let him go free.